Product prices and availability are accurate as of 2019-04-25 03:21:53 UTC and are subject to change. Any price and availability information displayed on http://www.amazon.com/ at the time of purchase will apply to the purchase of this product. Entirely Handmade in the USA. #bulletproof 2 oz shot glass from the father and son team at BenShot. We're a family run team of artisan glass-makers. We employ a full team of veterans, hunters, and gun enthusiasts. Search google for "BenShot Reviews" to see our reviews and learn more about how we give back to our community.
? 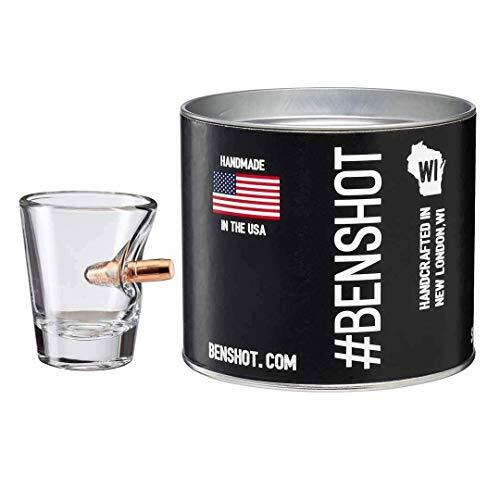 100% MADE in the USA - Each shot glass is hand-sculpted to create a unique drinking masterpiece.
? 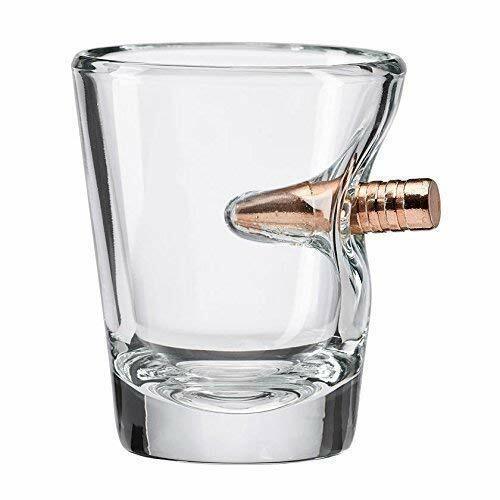 AUTHENTIC PRODUCT - The original bullet glass - as registered with the US Patent and Trademark office.